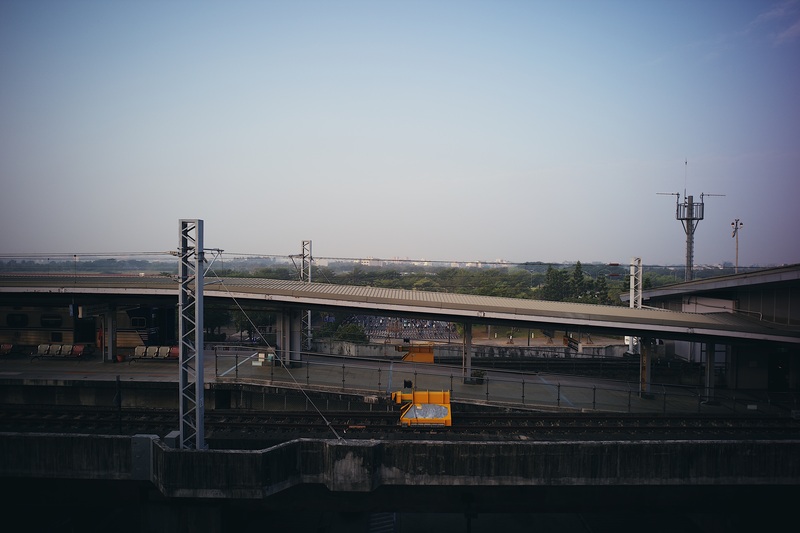 Page129:Taiwan Hi-Speed Rail Station. - Copacabana. Camera:Leica M10 “Red dot” Black Chrome. Developing Tool:iPad pro 2018 VSCO Film.